Are you running out of space on your iPhone or iPad (that is running iOS 11)? Since you can not upgrade the amount of storage on your device, this can be a problem for many people. However, it may be easier to deal with than you expect. Because you have to remove data in order to gain back space, something has to go. But maybe you don’t want to delete your photos. Well, Apple has added a quick way to free up storage space by removing unneeded apps. With this feature turned on, your device will remove apps from your device that you haven’t opened for a while. This only happens when your iPad or iPhone is low on space, and only to apps that you haven’t launched in a while, while preserving any data or documents associated with the app, as well as keeping the icon on the Home screen (with a cloud badge next to the name). Go to Settings > General > iPhone/iPad Storage, where you’ll see a Recommendations section. This section may include an option to Offload Unused Apps with an estimate of how much space you could save. Tap Enable to allow iOS to remove apps that you haven’t launched in a while. Tapping the app icon will reload it from the App Store, assuming it’s still available. 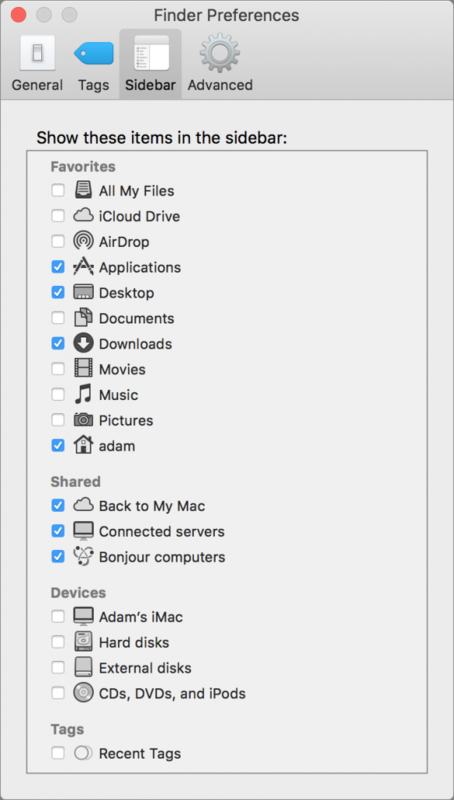 If you find yourself having to wait for apps to reload often and you can clear space in other ways (such as removing photos, videos, or other documents you no longer need), you can disable the feature in Settings > iTunes & App Store > Offload Unused Apps. 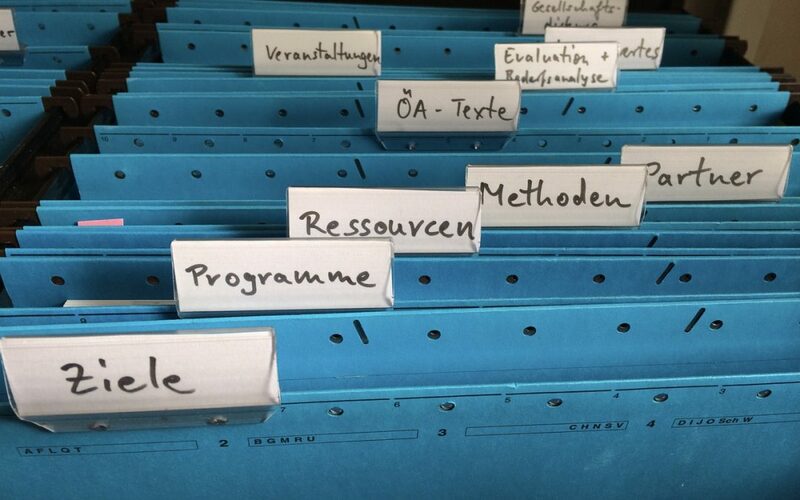 Getting to the right spot to open or save a file may have become slow and clumsy. 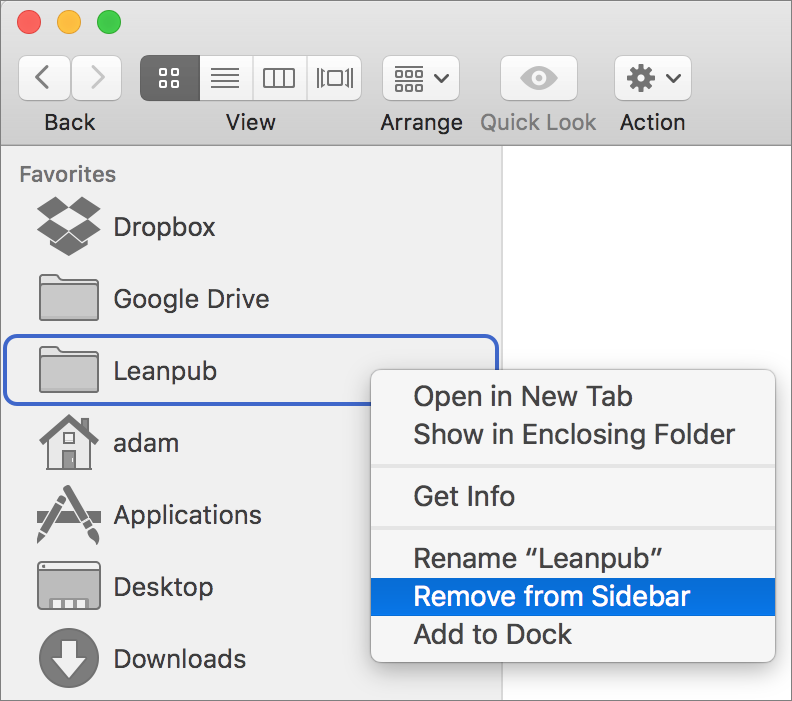 So let’s talk about a shortcut that lets you put off that big reorg for another day: the sidebar that graces every Finder window and Open/Save dialog. There’s no harm in adding a folder for a few days while you’re working on a project, and then removing it when you’re done. 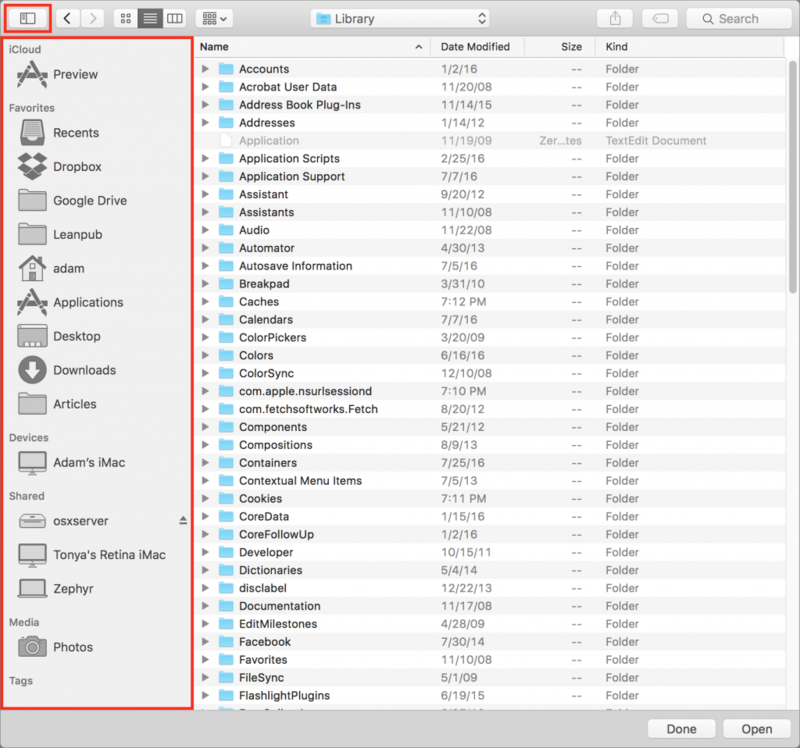 To remove a folder, Control-click it and choose Remove from Sidebar. 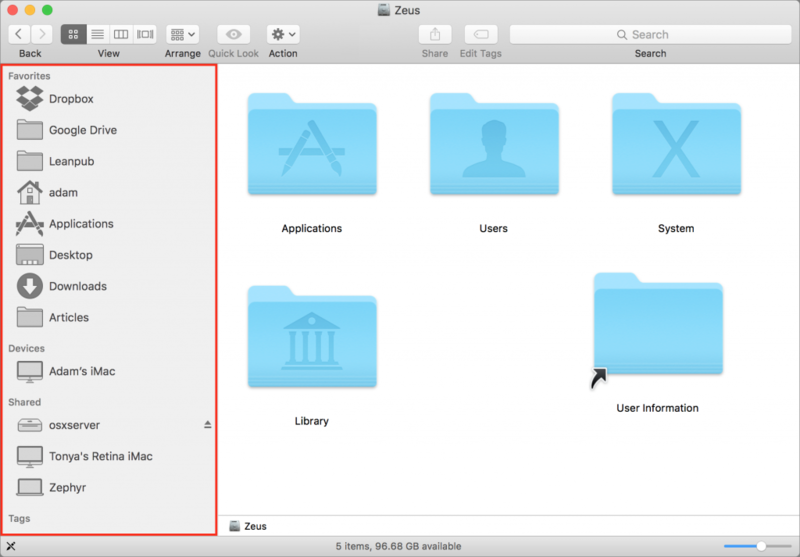 The folder disappears from the sidebar, but stays on your disk.